CHICAGO, June 8, 2017 For years, brands have fought to make it onto the first page of Google search results for relevant keywords. But with the rise of Google's Answer Box and the increasing use of voice search, being on page one is no longer enough. The new challenge and opportunity for brands is to be the single answer to reach customers. seoClarity, the search insights and content optimization platform, today introduced Answer Box Opportunity, the first and only feature of its kind to help brands "win" the Google Answer Box, which is triggered for more than nearly 20 percent of all searches. Identify keywords that trigger Answer Boxes. Understand how competitors rank and trend for Answer Box-triggering keywords. Get recommendations to optimize content to win the Answer Box. "For the company that 'wins' the Answer Box, the opportunity is enormous and the brands that fall behind without a strategy will lose out on new customers," said Mitul Gandhi, Chief Architect and Co-Founder of seoClarity. 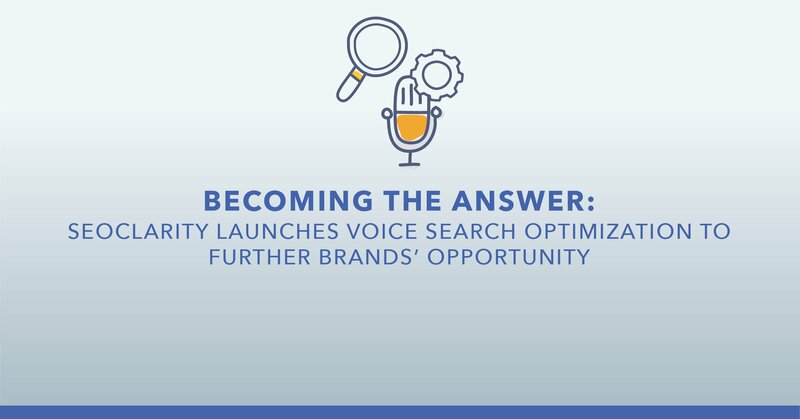 "Whether customers are searching through a browser or using voice to search on Google, brands need to be that single answer they need to be in the Answer Box." 65 percent of Answer Box-triggering keywords phrases contain between three to five words, which suggests natural language queries made by voice. 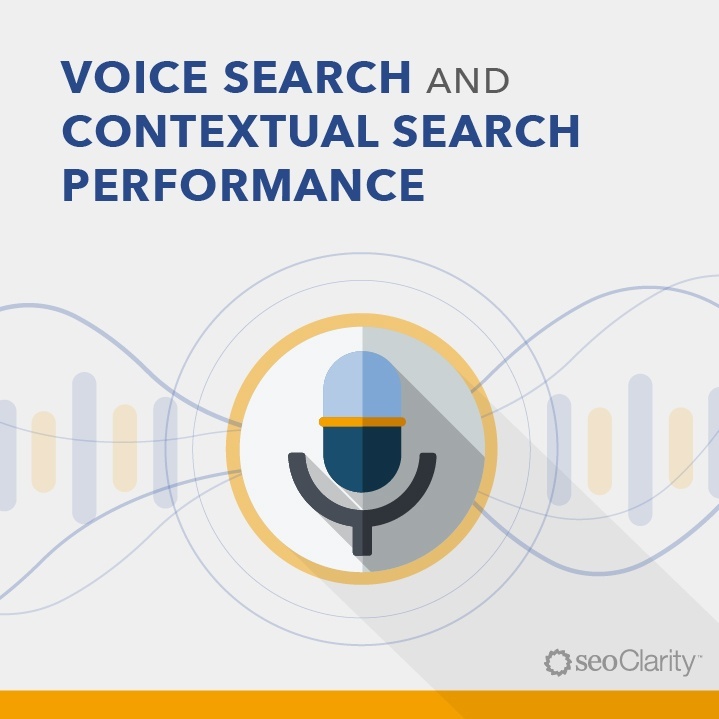 According to ComScore, nearly 40 percent of adults use voice search at least one time per day. "At seoClarity, we create tools that help brands optimize for search experiences, not search engines," said Gandhi. "If the user is going to the Answer Box, or is using voice, then we want brands to be right there waiting for them." seoClarity is the natural search and content optimization platform that helps brands connect with customers in the moments that matter. The company's proprietary Clarity GridTM technology combines petabytes of data with machine-learning insights to help marketers develop proven content strategies, analyze competitive gaps, improve site health, and drive performance. The company's unique approach to understanding audience intent turns the focus from the search engines and algorithms to the customer.